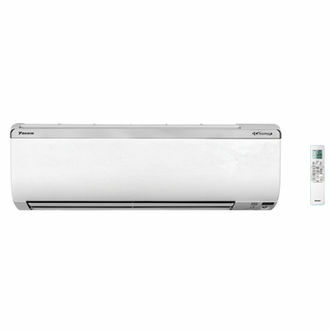 Talk about air conditioners, Daikin will surely be one of the first few brands to hit your mind. At the back of a strong reputation for manufacturing good quality ACs, Daikin is moving towards getting more of its air conditioning units to be energy efficient with a 5-star rating. 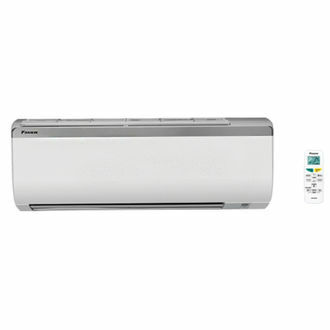 In this range of 1.2-ton air conditioners, there are 23 options to choose as on 19th April 2019. With a power requirement of 220 - 240 volts, the consumption of power is on the lower side. The rotary type compressor keeps the system durable and rust free. The sound too is reduced to a bare minimum with indoor units' noise level being as low as 39 dB while the outdoor units' noise level is just around 50 dB. Being of superior quality, most of the air conditioners sell out soon. 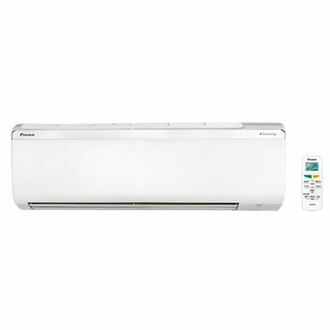 But if you are planning to buy an air conditioner online, you can go through the list and choose the best-suited product depending on your requirements and budget. 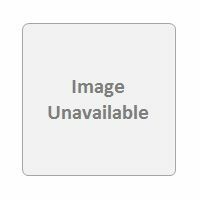 Once you have shortlisted the product that you are planning to buy, the prices at which it is retailed on various online shopping websites will reflect on the product page here. Here, for your convenience, we fetch the best prices for you from different online stores in India, and you can further compare the price to find the lowest price.